Western Digital has long been known to be some of the forerunners of cutting edge hard drive and external hard drive technology and it should come as no surprise that their latest, the WD My Passport Wireless Pro External HDD stands as an ode to that innovative thinking. 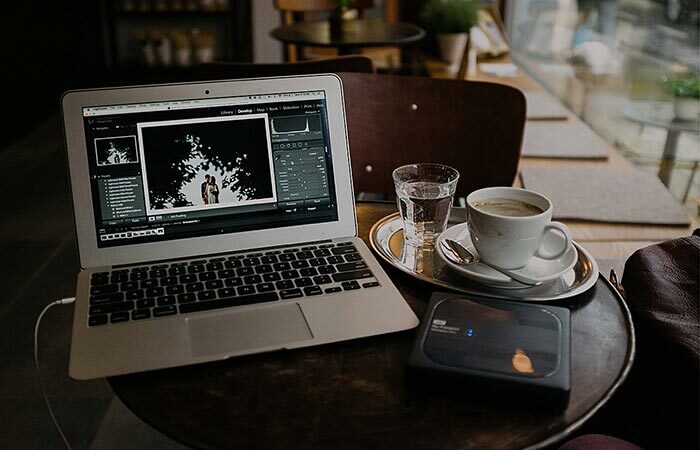 With the ability to stream, edit and offload anywhere at any time, the My Passport Wireless Pro brings something new to the world of hard disk drives. The WD My Passport Wireless Pro allows you to stream data between your devices and the hard drive via WiFi and it has a battery life of 10+ hours. Apart from its wireless capabilities, the My Passport also functions as a 6,400mAh mobile power bank that can charge your mobile devices. To ensure that you have ample ways of accessing your data, the My Passport also features a SD 3.0 Card Reader, USB 3.0 and USB 2.0 and a My Cloud app for iOS and Android that allows you to easily access all of your data. 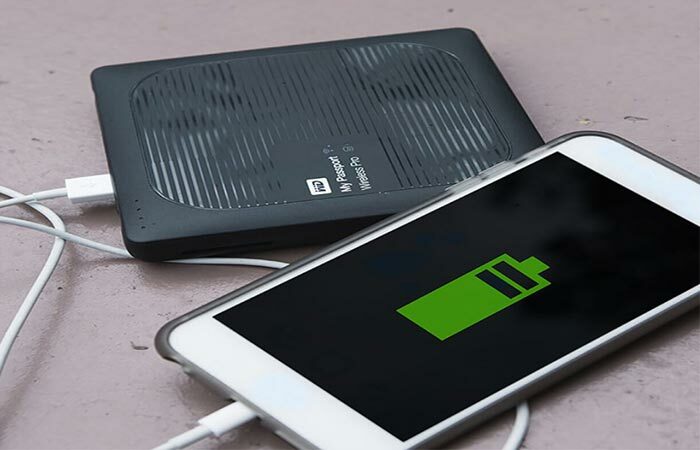 To top all of this off, the WD My Passport Wireless Pro has an all-day 10-hour battery life that not only serves to power the device but also functions as a fully-functional 6,400mAh power bank to charge your mobile devices. You can purchase the My Passport Wireless Pro in both 2TB and 3TB versions. 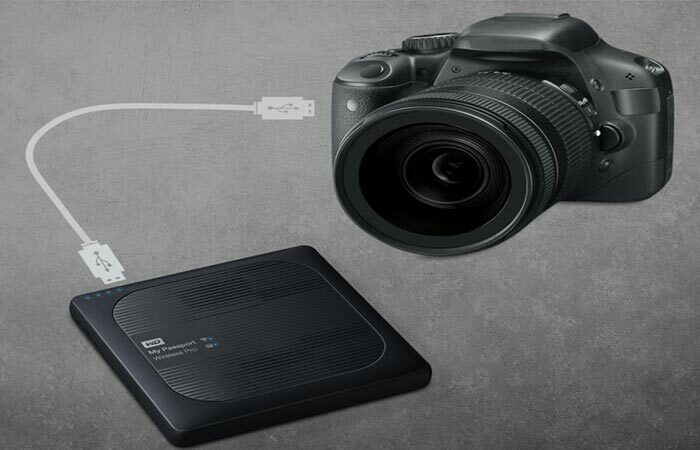 Perfect for photographers or filmmakers, the My Passport can be linked wirelessly to your camera while in your backpack or can transfer data via the quick USB 3.0 port.